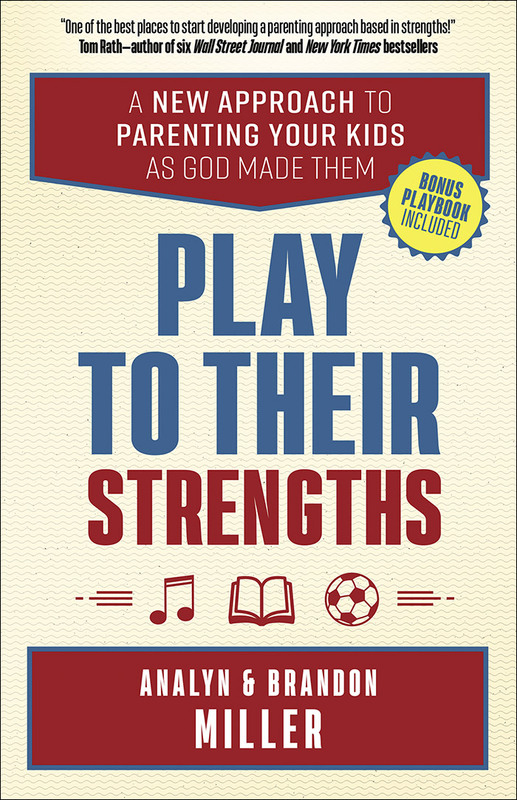 Based in the belief that every child has God-given greatness within them, Play to Their Strengths shows you how to move with the natural momentum of your kids’ talents and make the shift to a collaborative, strengths-based, and motivational approach to parenting. You’ll see the powerful results of this shift in your children’s shining eyes—and your own. The unique Playbook in the back of the book equips you to put into practice the ideas in each chapter. 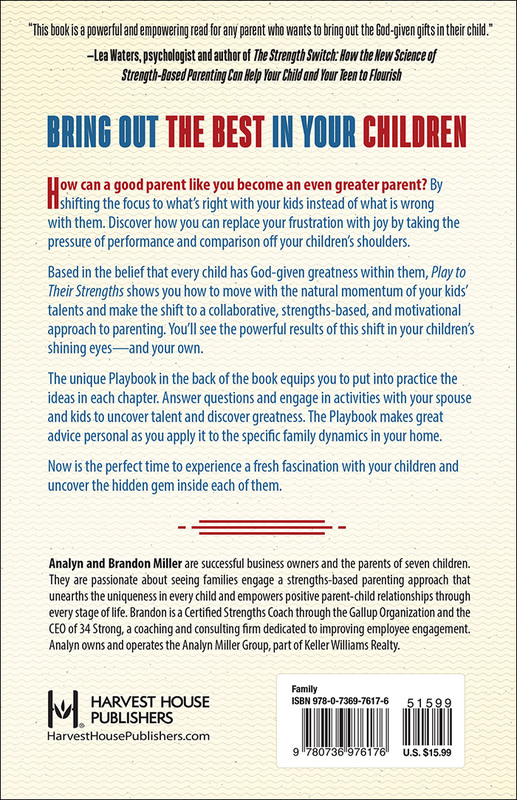 Answer questions and engage in activities with your spouse and kids to uncover talent and discover greatness. The Playbook makes great advice personal as you apply it to the specific family dynamics in your home. Now is the perfect time to experience a fresh fascination with your children and uncover the hidden gem inside each of them. —Darren Virassammy, COO and cofounder of 34 Strong, Inc.